Luis Sanchez at La Tradicion Cubana has provided more information on a new line he has arriving in the very near future. Regular Half Ashed listeners will recognize Luis’ name from frequent mentions on the show whenever Craig and I have delved into our LTC supply. Both Craig and I are fans of his work, and both regular purchase La Tradicion products for our own humidors. For those interested, some of our favorites include the TL Johnson Tempio and most recently the La Tradicion Cubana Reserva Familiar…as well as the corona in his original La Tradicion Cubana line. In June of 2013, we also featured the Tempio on Episode 021 when we had guest Terry Johnson on the show. 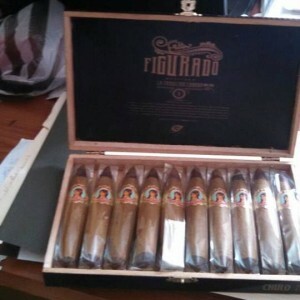 The new line is to be called the Figurado Series, and for the time being will only come in a singular 5” x 54 “Chulo” vitola. As is obvious from the series name and accompanying picture, it is a figurado. Both a natural and maduro version will be available, and features the blend composition given below. 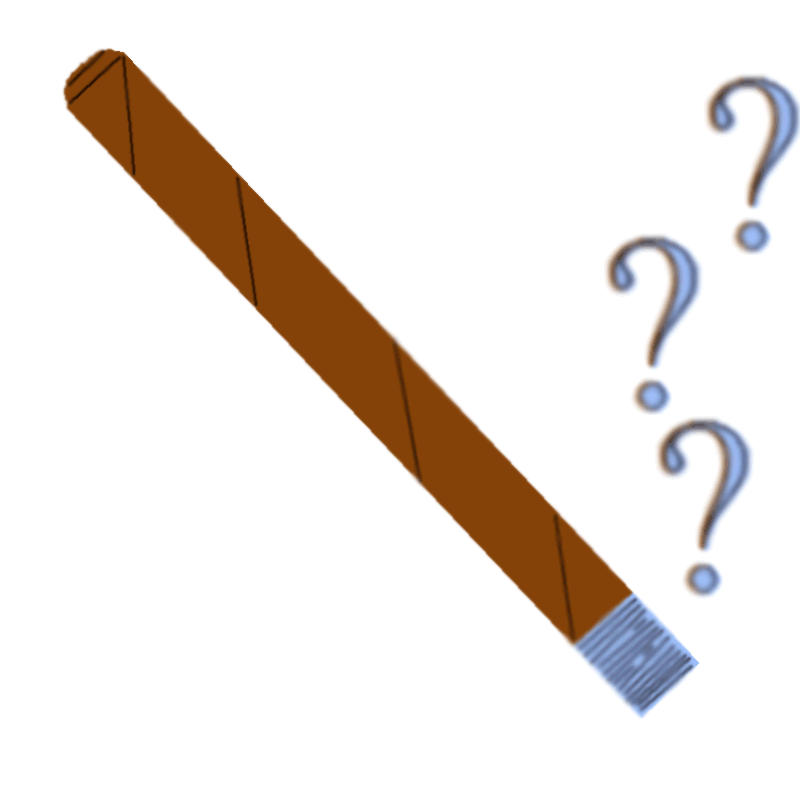 The wrapper will be either Ecuadoran (natural) or San Andres (maduro), with Dominican filler tobacco. Interestingly, the filler tobacco was grown by Sanchez and partner Terry Johnson of TL Johnson Cigars through their DOMUSA farming company. Their tobacco has begun to show up in a couple of their recent blends, and the operation has been in the works for the past three years. How extensively the two will utilize their own tobacco in the future is yet to be seen, but based on initial results my interest is piqued to say the least. 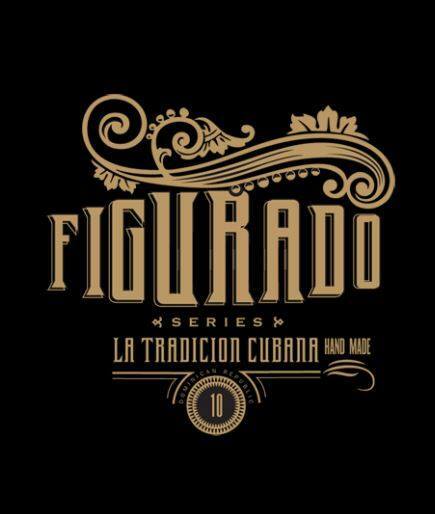 The La Tradicion Cubana Figurado Series should be available to U.S. retailers’ shelves within the next couple of weeks. 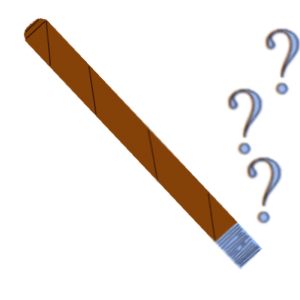 Welcome to Episode 046 of Half Ashed! This week’s show is a bit abbreviated due to some impending technical issues that might have made it difficult to post the show for the next several days. We’re smoking Unbanded Number 011, provided by Jacob Pinkas (thank you Jacob!). 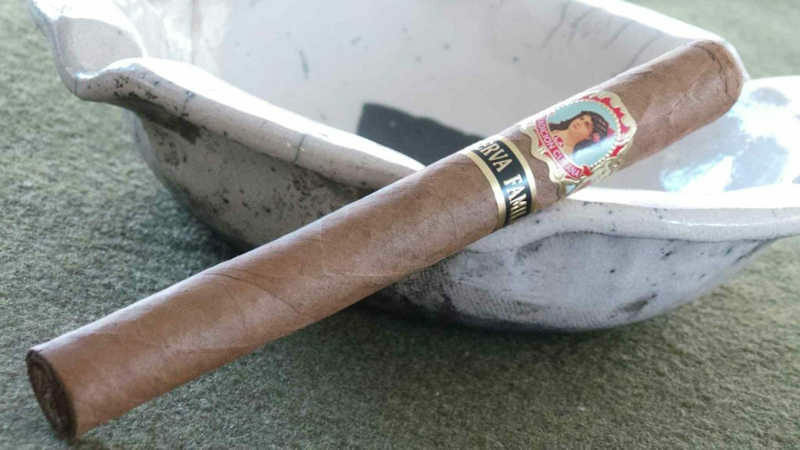 This week, we covered news items from TL Johnson, New York City legislators (sigh), recent controversy on CA’s Top 25 list, La Sirena/Miami Cigar, Fuente, and Crowned Heads. We also managed to cover a couple of the things we’ve been smoking this week, as well as a couple of past-due emails. So, kick back and enjoy the shortened show! Next week, we plan on have a normal 2 hour show at the regularly appointed time, although I’ll be on the road with an unknown amount of bandwidth….so be patient if it takes us a moment to go live. Next week’s Cigar of The Week will be a surprise, as Craig hasn’t yet picked which of his cigars we’ll be smoking. 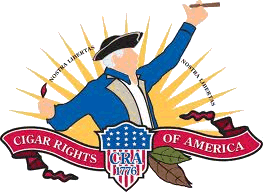 Be sure to check back in next Friday night at 9:30pm EST at Cigar Federation (details on locating the show will be on the front page that evening an hour before showtime), where you can catch us recording and participate in the chatroom. If you would like to contact us in the meantime, you can reach us through the contact page or at the following email addresses: [email protected] or [email protected] Please feel free to drop us a line if you have any questions you’d like answered, comments to make…or even compliments and complaints. We love to get your emails! Also, remember you can always go back and listen to previous episodes, which can be found in the Half Ashed Archive. You can download this week’s audio directly below (right-click “Download” and save), or find us on iTunes to subscribe. Video, as always, will be available at the CigFed Half Ashed Video Archive. Welcome to Episode 033 of Half Ashed, everyone. 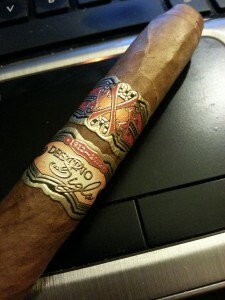 This week, we’re smoking Unbanded 009, provided by Jacob Pinkas (thank you Jacob!). 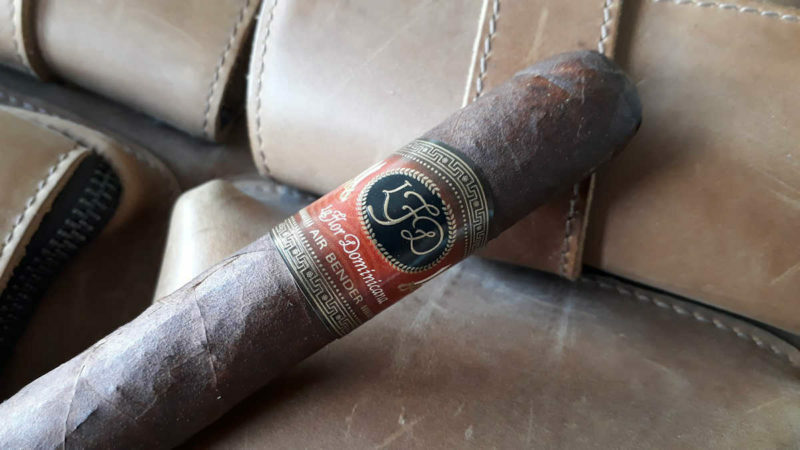 In news, we covered the departure of IPCPR CEO Bill SPann, a massive and unfortunate theft at the Alec Bradley warehouse, and upcoming/current releases from Jesus Fuego, Crowned Heads, Tatuaje, Barry Stein (Miami Cigar), and a Sons of Anarchy cigar…. There were several great (and a couple not so great) cigars from the “what have we been smoking” segment, and we kicked around some ideas that the both of us have been pondering and pontificating about recently as well. 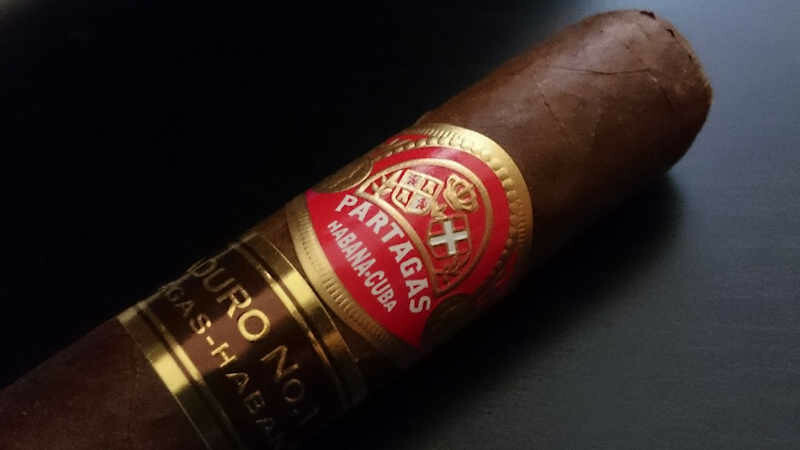 Next week, our Cigar of the Week will be the Ramon Allones Gigante – so be sure to check back in for that Friday at 9:30pm EST at www.halfashed.com. If you would like to contact us in the meantime, you can reach us through the contact page or at the following email addresses: [email protected] or [email protected] Please feel free to drop us a line if you have any questions you’d like answered, comments to make…or even compliments and complaints. We love to get your emails! Also, remember you can always go back and listen to previous episodes, which can be found in the Half Ashed Archive. You can download this week’s audio directly below (right-click “Download” and save), or find us on iTunes to subscribe. Video, as always, will be available at the CigFed Half Ashed Video Archive. After some traveling delays and such, we’re back this week with Episode 024 of Half Ashed. Thank you for tuning in to our ramblings once again. This week, we’re focused on a quick summary of my trip to last week’s IPCPR 2013 tradeshow, as well as an Unbanded – Number 006, provided by Jeff Curtis (thanks, Jeff!). We also cover just a bit of news and a couple of listener emails, so tune in and enjoy! I changed horses mid-stream at the show, and took a bit of a different approach than I had anticipated, which we describe during the show – I opted to cover a number of booths that were not even on my radar beforehand. Some of these are first time exhibitors, some have previously attended but have not yet seen vast growth, and others might simply not have national distribution – all are companies to watch for sure, as I believe many will make a mark in the coming days. For this show, we discussed those listed below, but there will be a great deal of written content here on The Cigarmy over the next couple of weeks detailing quite a few more. 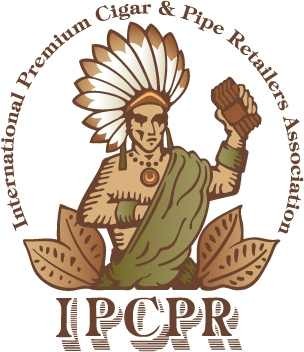 I managed to visit 50+ exhibitors, and have some really cool stuff to share that’s on the horizon, as well as some favorite picks for upcoming cigars…. Be sure you all come back later this week for Episode 025, when we will be taking a look at the Casa Magna Domus Magnus as our Cigar of the Week. I will tweet/post the exact time and date once we finalize it. In the meantime, if you would like to contact us, you can reach us through the contact page or at the following email addresses: [email protected] or [email protected] Please feel free to drop us a line if you have any questions you’d like answered, comments to make…or even compliments and complaints! We love to get your emails! Also, remember you can always go back and listen to previous episodes, which can be found in the Half Ashed Archive. You can download this week’s audio directly below (right-click “Download” and save), or find us on iTunes to subscribe.